the most anticipated movie of the year. for months i keep my eyes & ears closed. don't wanna know anything or see anythng about this movie...i wanna keep it as a surprise..
my expectation are BIG for this sequel..
when i went to a toy shop..accidently.. there's a figure of venom!.. then i saw a clip of venom in a comic mag! DARN!...anyway..i still mum about the whole storyline. 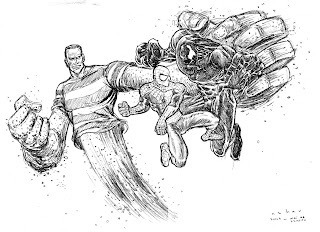 ban myself from watching the trailers..
i hope what i sketch here..
similar to what Sam Raimi has envision for this movie..
really wanna see a big fight and Peter here outnumbered. my cousin pass away..so i rush back to my kampung, Pekan Pahang..then visit my sister @ paka,Tgganu..
later come back got flu..fever..cold..food poisining..cough..list goes on..
for 2 weeks i didn't do work mush since deadline is chasing me..
back at office..busy teacing 10-5..
Alfatihah & prayer to him. ahhh..my kampung... escaped frm my busy life in big city.. 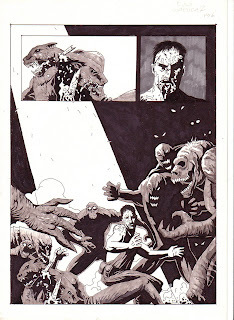 Bone by Jeff Smith. A Brilliant comic book to read. Such joy and entertainment...still haven't finish reading it...one hack of TPB..complete volume....love it.. A MUST BUY! 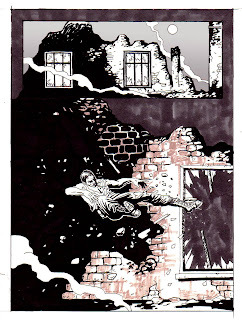 nothing new..another sketches/ink work from my dunno when to publish graphic novel. 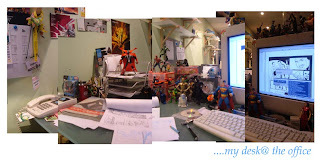 now this project i put on hold..must concentrate on my MSC comic..
"don't ever mess up with me!" 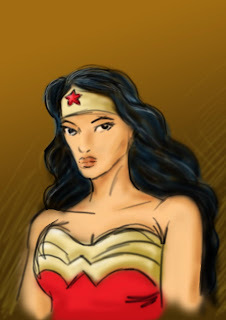 its been a year since i blog..
yeaaahh..hepi beday to my blog YEHAAAA..
since i dont have much time to doodle back at home...i just install my wacom tablet at the office..
some WonderWoman from my digital doodle...still a lot to learn & practice from me..
my old sequential from Urban Comics days back in 2002..
Breakfast with malaysia most love international cartoonist lat aka Dato' mohd Nor Khalid. Back in the 80's there was a publisher called media seni who published 20 one shot comics monthly..eventhou they a lil bit influenced by conan and US comic. 2 of them are: left; Rosli Hamed, Khuzae..